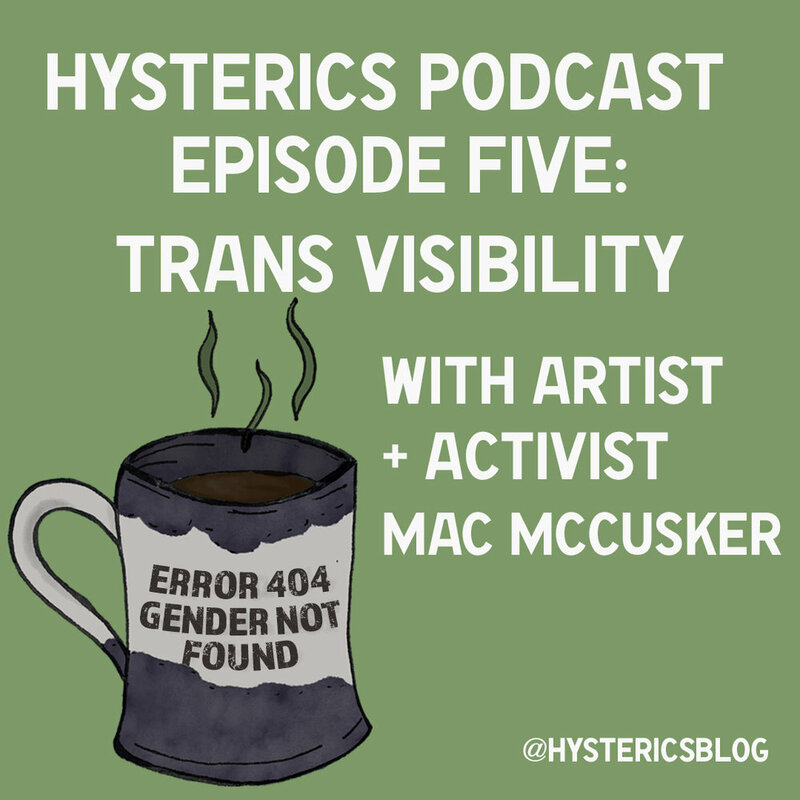 Welcome to Hysterics, a podcast about what it means to be ill in a body outside the norm. 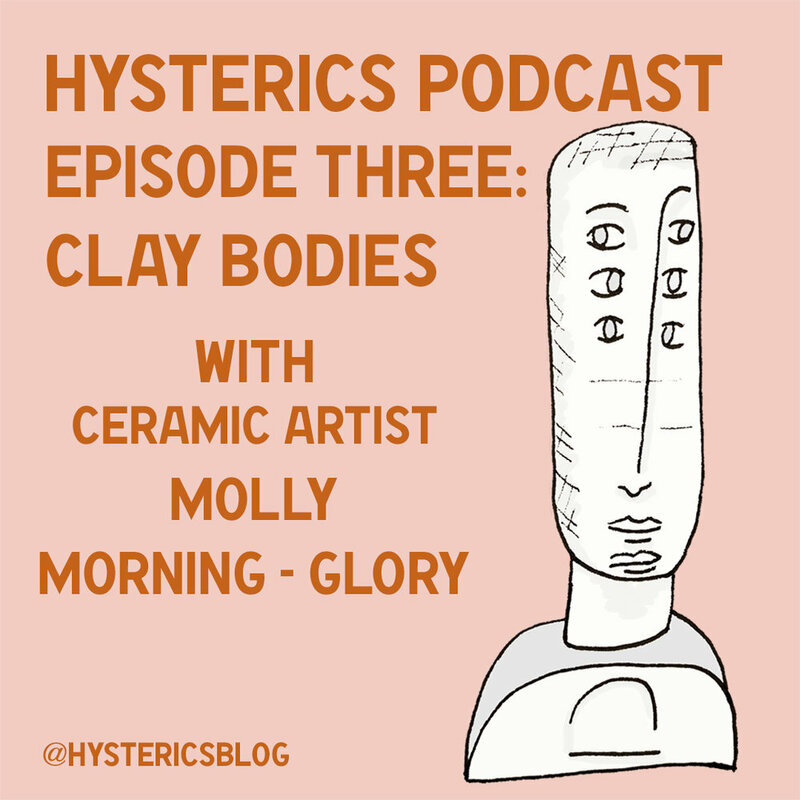 Each month, I interview friends, family and activists about their experiences living in bodies often misrepresented or misunderstood. Together, we dig into the nitty gritty of navigating everyday life and the medical system, empowering listeners and de-mystifying disability and mental illness with a dose of dark humor thrown in for good measure. Transcript for Trailer: Why Hysterics?